Is it time to invest in your family? Parenting is one of the hardest, yet most fulfilling jobs you can do. Most parents would agree we need all the help we can get! 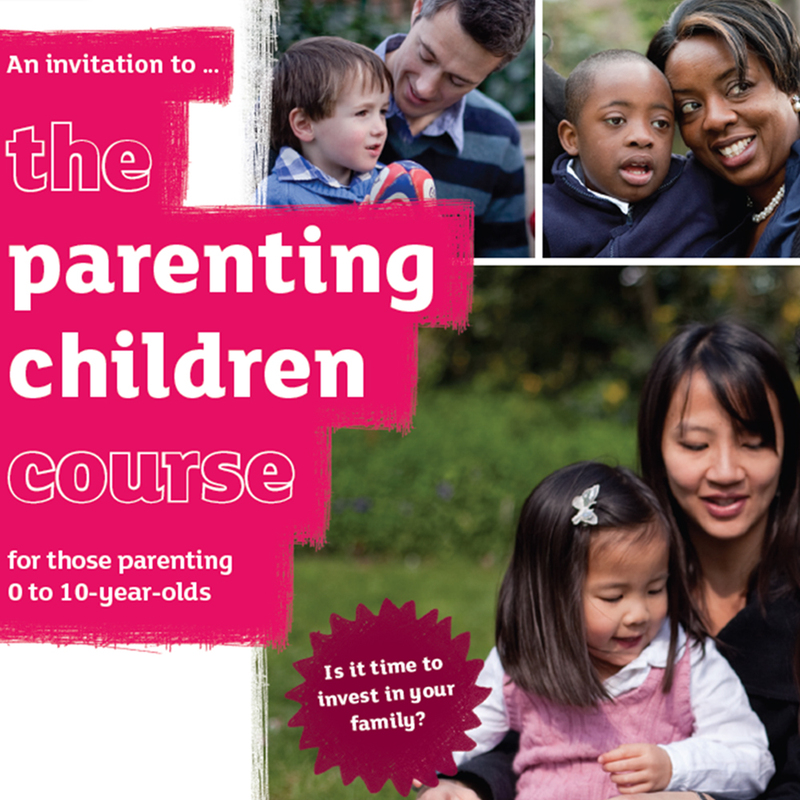 We run The Parenting Children Course (written by Holy Trinity Brompton, originators of the Alpha Course). After the course, parents and carers continue to put into practice what they’ve learned to help keep their family strong and healthy. We want you to be comfortable when you sign up for The Parenting Course. If you have any questions whatsoever that you’d like to discuss about it and want to find out how to join, don’t hesitate to send us an email.